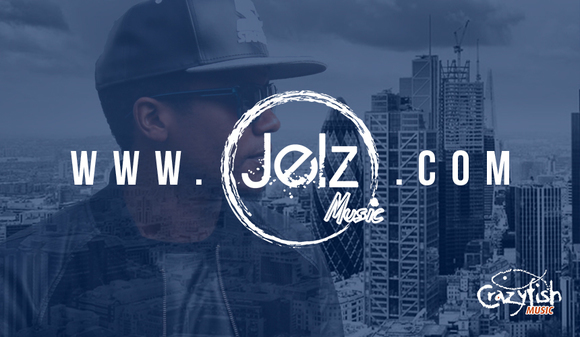 Jelz is a rapper like no other from South East London, inspired by the likes of J-Cole, Le Crae, Tinie Tempah, Dee-1, Ryan Leslie, Michael Jackson and Kanye West. This young urban artist is overflowing with a zeal for music and a devout compassion for people especially as a role model to the youth. Jelz champions truth and urban justice In a world where street riots, terrorism and general unrest haunt us each day. The talented rapper chooses a positive alternative clearly spoken out from his sculptured lyrics full of hope and healing. Jelz hopes that through his unique talent on the mic he can bring good news to the world that will encourage and empower listeners to achieve their dreams and overcome their struggles. Jelz is backed by the super talented production of his drummer Kieran Guy. Together they create an edgy and raw urban sound that energises and ignites listeners to believe for the impossible.